When you need to feed a lot of people on a tight budget, this is the package for you. 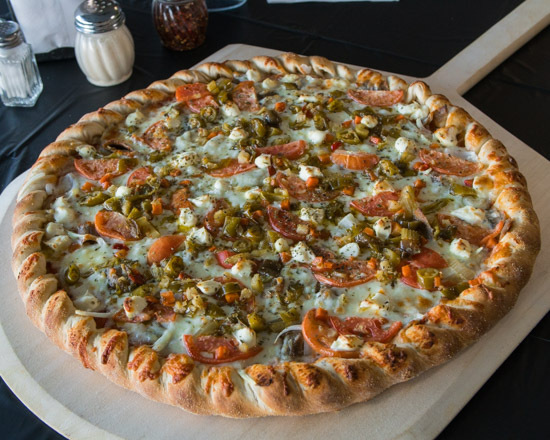 Perfect for Graduation Parties, Birthday Parties, Corporate Training Events & More! Handmade Pizza + 2 HUGE Handmade Mozzarella Sticks per person! 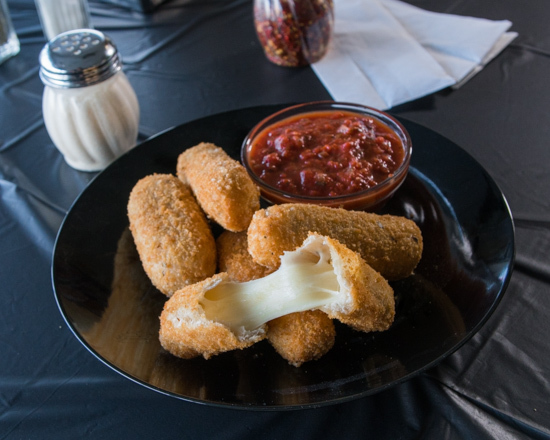 The Mozz Sticks by themselves are a meal for most people (video below)! Only 4.99 per person, minimum 10 to order, comes with FREE local delivery & setup! Plus, it comes with an Amazing Catering Loyalty Program! We have it all, a one-stop shop!